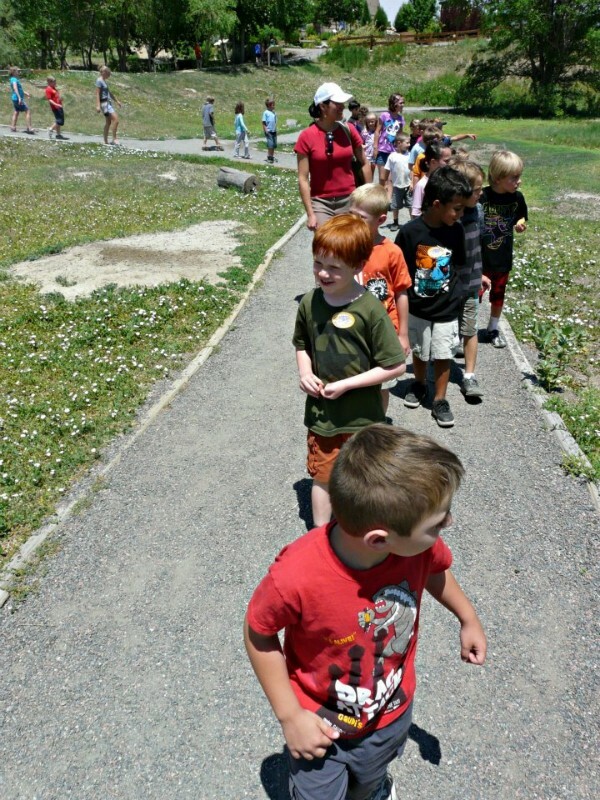 Iliff Preschool, Kindergarten, and School-Age Summer Camp has provided year-round exemplary early care and education experiences for children 12 months through private kindergarten since 1963. In addition, The ADVENTURE DAY CAMP which is added during the summer has provided fun-filled summers for post-kindergartens through 12 years. For over 55 years, our philosophy has remained the same: to ensure a safe and memorable experience by combining a diversified program of physical activity with the excitement of special events and field trips (for children age 4 and up).